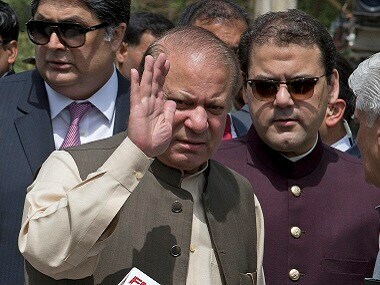 Islamabad: A hearing of corruption references against former Pakistani prime minister Nawaz Sharif, his daughter and son-in-law, is underway in an accountability court in Islamabad, media reports said. 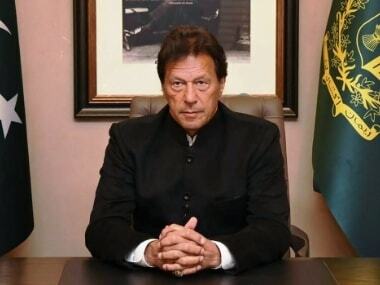 This is the 13th time the ousted prime minister is appearing before an accountability court. Nawaz flew in with daughter Maryam Nawaz and her husband retired Captain Safdar from Lahore on Tuesday morning and made his way to court after a brief stay at Punjab House, Dawn.com reported on Tuesday. A heavy contingent of police was seen stationed outside the court on their arrival. Three witnesses are expected to record their statements in front of Judge Mohammad Bashir, who will hear the references. 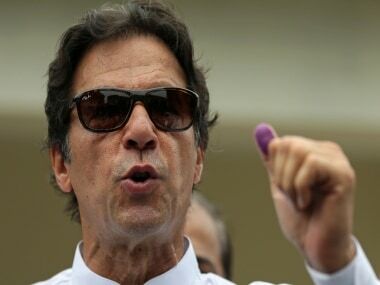 A five-member bench of the Pakistan's Supreme Court on 28 July had directed National Accountability Bureau (NAB) to file references against Nawaz and his children in six weeks in the accountability court and directed the trial court to decide the references within six months.